Massachusetts is home to one of the biggest population enters in the country and that invariably results in more auto accidents, and more insured or uninsured drivers filing automobile claims trying to get something out of a sticky situation, so there is more need for an Auto Adjuster in Massachusetts. Part of the problem with automobile cases is that unless there is clear violation of the rules of the road, there is likely many ways to look at each accident and that can complicate matter when investigating further. However, Churchill Claims has perfected the art of separating perspectives and looking at each situation as analytically as possible to find the most accurate results. 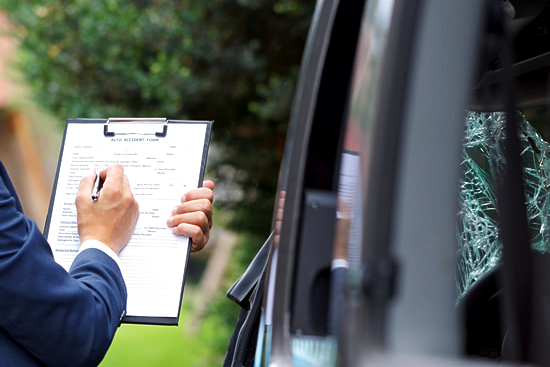 When such automobile claims are filed it is generally because something untoward has happened to the drivers and they either do not want to pay for the repairs or cannot. This is why they have insurance after all, to protect them for when they are the recipients of someone else’s problems and lack of ability in conducting themselves legally. In these situations the case is very cut and dry, but many cases are not so clear and require more attention and can be detrimental to the one who does have to pay. It is our job to find the right culprit to penalize.